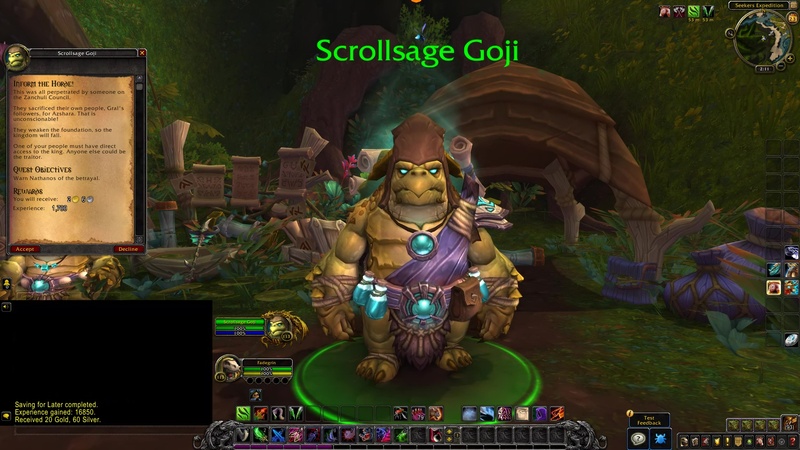 Scrollsage Goji: This was all perpetrated by someone on the Zanchuli Council. They sacrificed their own people, Gral’s followers, for Azshara. That is unconscionable! They weaken the foundation, so the kingdom will fall. One of your people must have direct access to the king. Anyone else could be the traitor. Warn Nathanos of the betrayal. 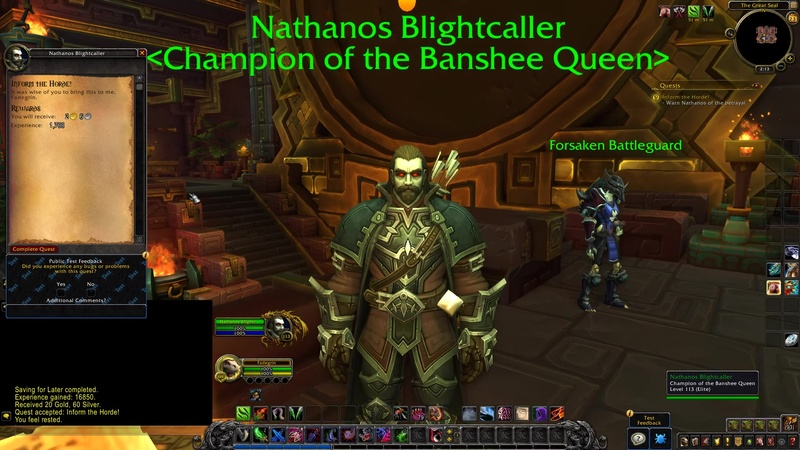 Nathanos Blightcaller: It was wise of you to bring this to me, (Name). Nathanos Blightcaller: Zul and these damnable naga are seriously inconvencing our plans! I will make someone heed this warning. If we have to clean their house to use their ships, so be it.